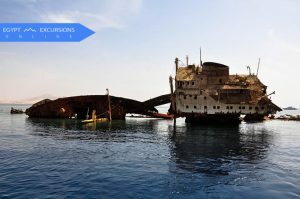 Find the top 10 Sharm Excursions listed on Egypt Excursions Online and book easy with few steps your tour in Sharm El Sheikh. Enjoy with Egypt Excursions Online a Camel Riding Safari Trip in Sharm through the desert, watch the sunset and experience Bedouin life in Sinai. 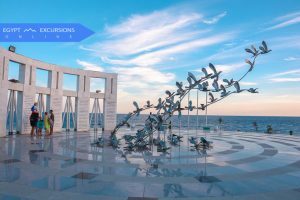 join our City Tour and see the sites of Sharm El Sheikh with Egypt Excursions Online. Hit the water at Sinai’s famous Ras Mohammed National Park day trip by Boat from Sharm el sheikh hotels and Resorts. 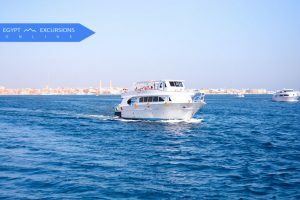 A wonderful day on the boat which gives the chance to join the Luxury with a great snorkeling Red Sea Trip To Tiran Island From Sharm El Sheikh.